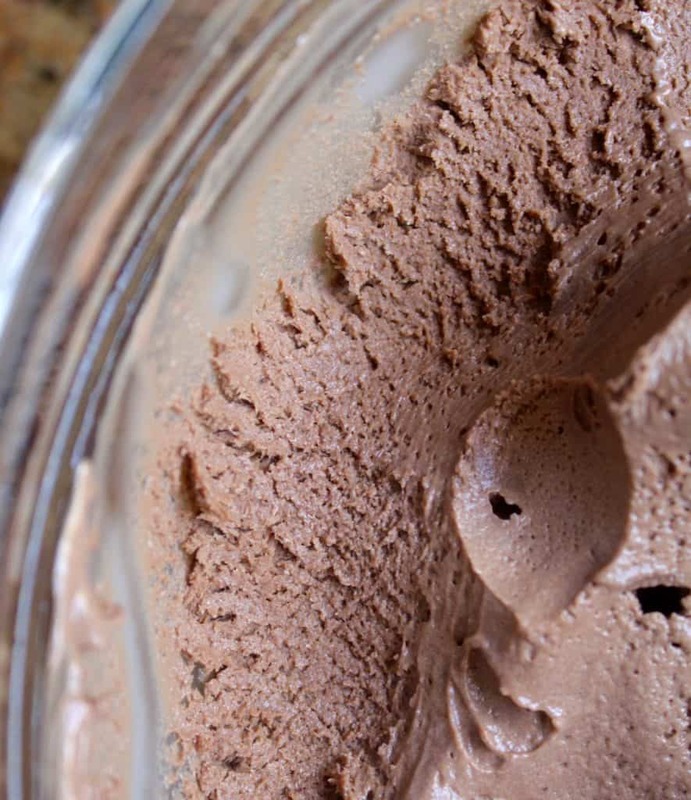 This is the smoothest and best ever dark chocolate custard ice cream I’ve ever made. It’s luscious and creamy, too. You won’t be disappointed, trust me. 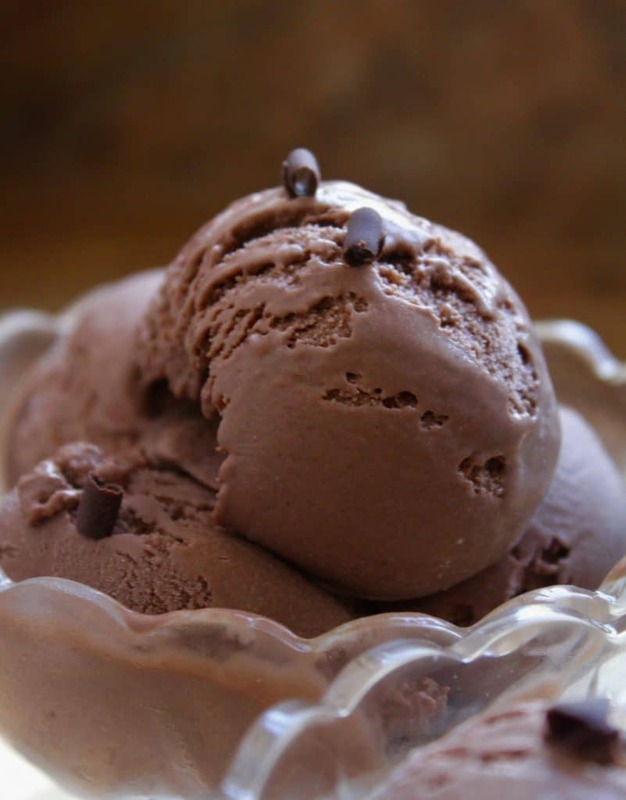 I’m not a huge ice cream lover, but I am telling you right now, this is the best recipe I’ve found for the smoothest, creamiest, and tastiest Dark Chocolate Custard Ice Cream that you will ever make. Exaggerating? Not really, because everyone who has tasted it agrees. By the way, I’m not tooting my own horn because it’s not my recipe. Years ago, well before I started blogging, I bought The International Chocolate Cookbook by Nancy Baggett. It’s not a beginner baker’s cookbook as most of the recipes span over two pages with very fine print, are quite complicated and have many steps. 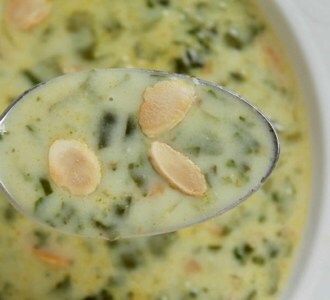 I love it, however, I know that most people would not have any interest in such recipes simply due to time constraints. 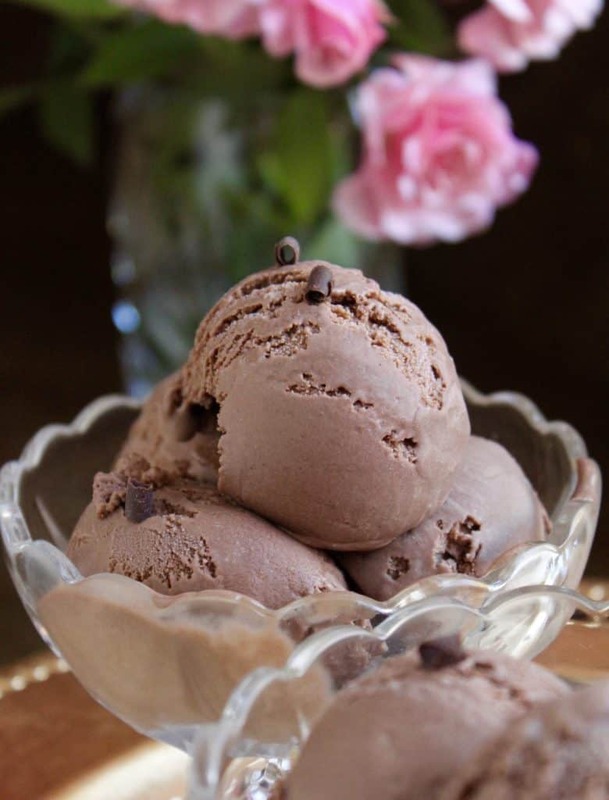 The recipes are solid and this dark chocolate custard ice cream is absolutely worth the extra steps in order to be rewarded with this decadent, delicious dessert! Also, this custard ice cream is not cloyingly sweet, nor sickeningly rich–it’s absolutely perfect! 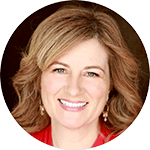 This is not a typical recipe that I would share simply because it is a bit complicated, but do not let this dissuade you as I will walk you through the steps so that your efforts will be successful. Please read through the entire recipe before beginning, and follow the steps as directed. Special equipment: ice cream maker (this is the newer model of the one I have). A candy thermometer is helpful. Place the chocolate pieces or chips into a deep, heatproof bowl and set aside. 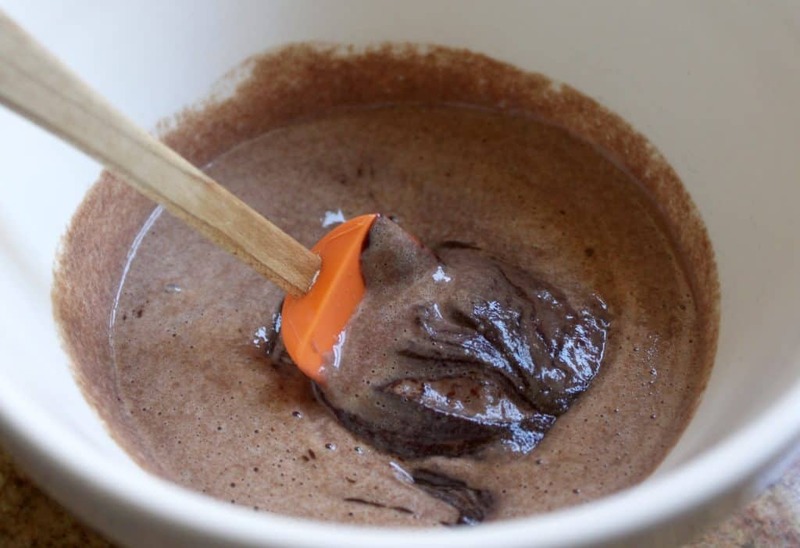 Put the cocoa powder and 1/2 of the sugar in a large saucepan and stir with a whisk. Slowly pour in the milk, while continuing to whisk, then add the cream. Turn the burner on to medium high heat and bring to a boil, while constantly whisking. When the mixture begins to boil, set a timer for 2 minutes and whisk until the time is up. Remove from heat and set aside; whisk the mixture every once in a while to avoid a skin from forming. 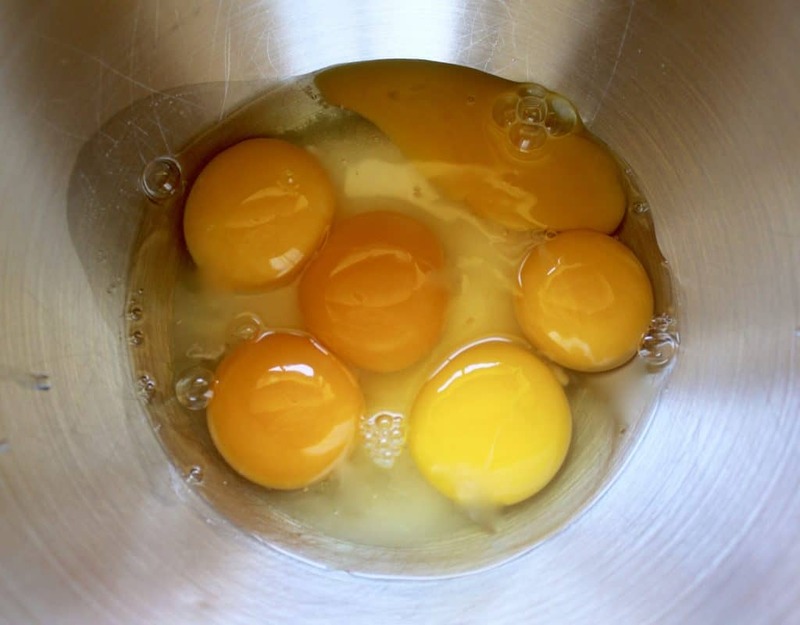 In a medium sized, non-aluminum bowl (preferably in a stand mixer), whisk the remaining sugar, eggs, and egg yolks until well blended. 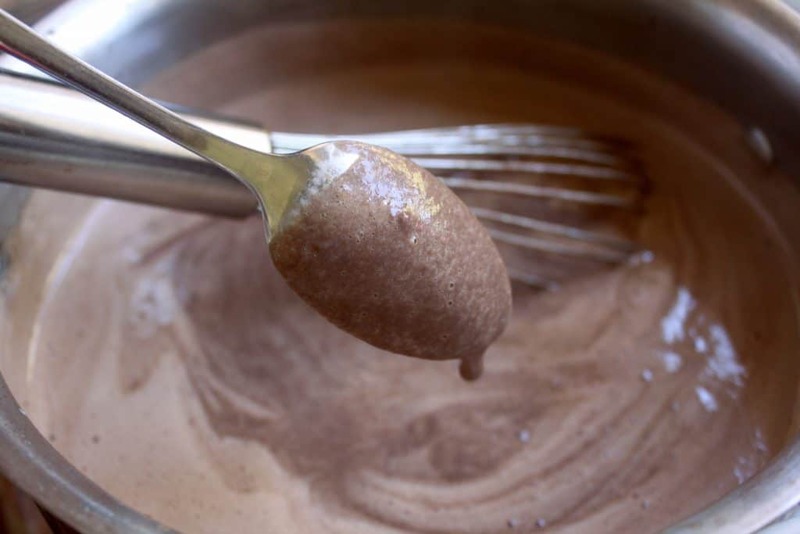 While still whisking, temper the egg mixture by slowly adding about a cup of the cocoa mixture to it. Pour 1/3 cup (UK: about a third of a teacup) of the cocoa mixture over the chocolate in the bowl and stir to melt the chocolate. Add 1/3 cup more cocoa mixture to the chocolate to finish melting it completely. It should be completely smooth when ready; set aside. Put the egg mixture back into the saucepan and place over medium low heat. Continue stirring and adjust the heat so that the mixture heats well, but doesn’t overheat (as this may cause the eggs to curdle-if this happens, it’s not the best, but use an immersion blender to smooth out the lumps). If the mixture begins to heat too quickly and rise up, remove from the heat immediately and stir quickly. Continue to cook until the mixture is very hot and leaves a thick film on the back of a spoon (or until 160° F/71° C). Immediately remove from heat and continue to stir for half a minute. Stir a cup of this hot mixture into the reserved chocolate mixture until smooth. 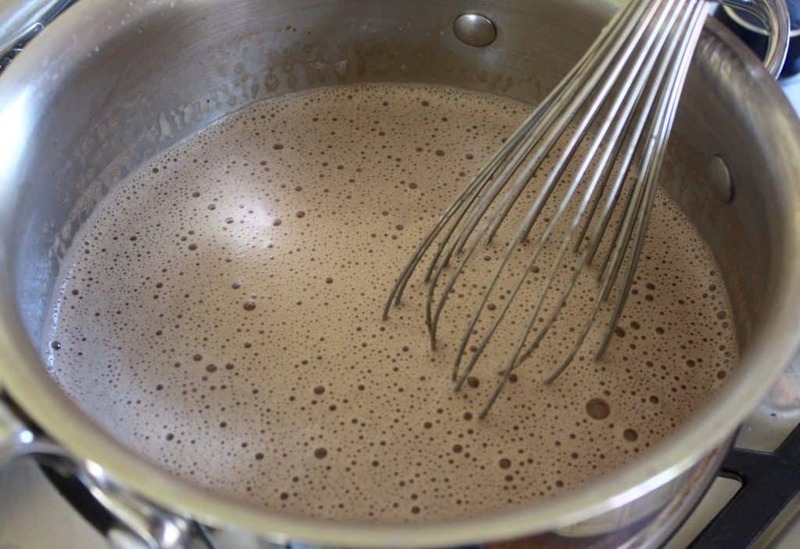 Add the chocolate mixture and vanilla back into the egg mixture in the pot, whisking until well-blended and smooth. Pour through a fine sieve into a bowl. Cover and refrigerate for at least 6 hours. 8.Process in an ice-cream maker according to their directions, then place into a freezer-proof container and place in the freezer for at least 8 hours before scooping into pretty bowls. 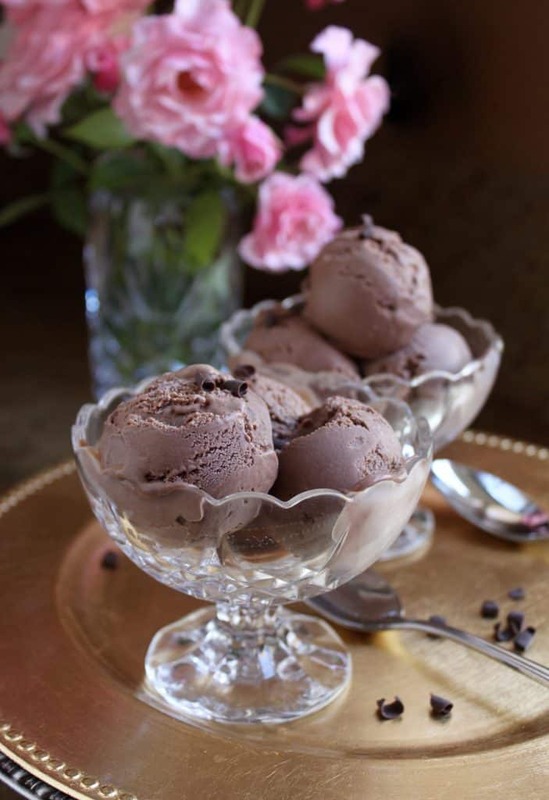 I think you’ll agree that this is definitely the best dark chocolate custard ice cream recipe you’ll ever have! 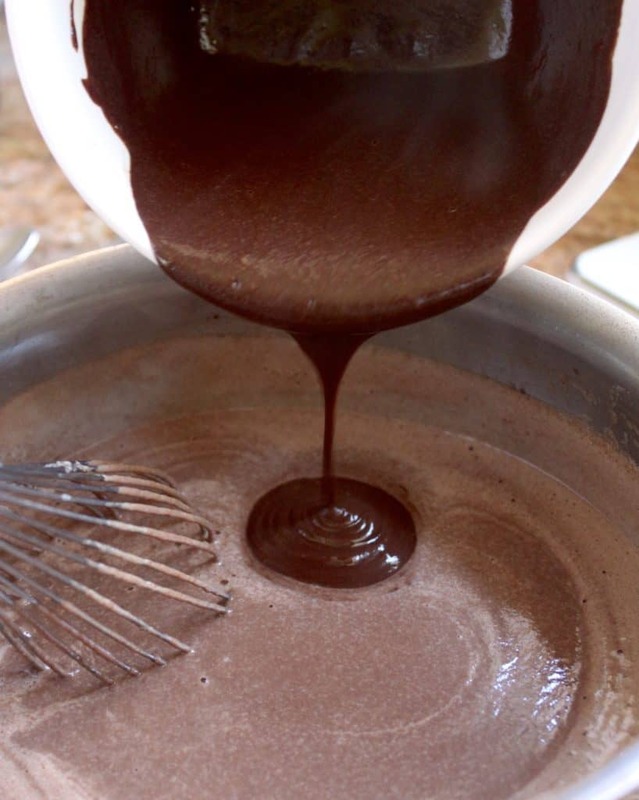 Place cocoa powder and ½ of the sugar in a large saucepan and stir with a whisk. Slowly pour in the milk, while continuing to whisk, then add the cream. Turn the burner on to medium high heat and bring to a boil, while constantly whisking. When the mixture begins to boil, set a timer for 2 minutes and whisk until the time is up. Remove from heat and set aside; whisk the mixture every once in a while to avoid a skin from forming. 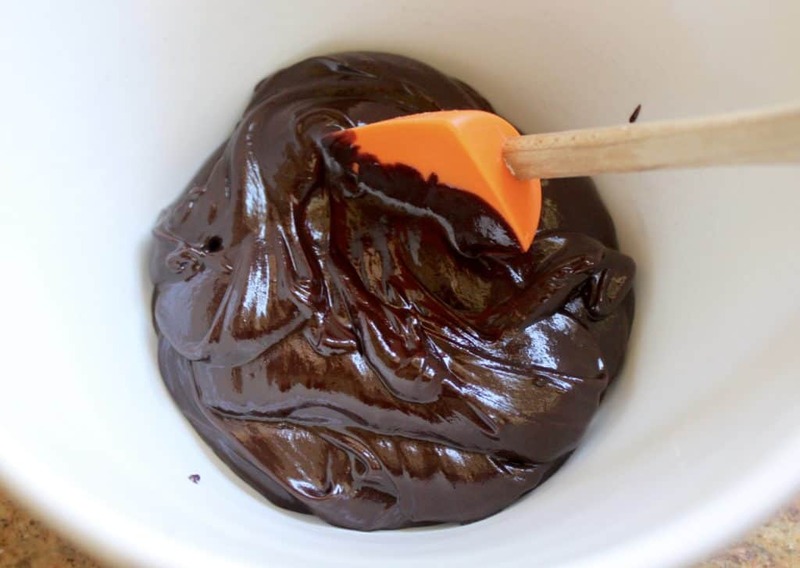 Pour ⅓ cup of the cocoa mixture over the chocolate in the bowl and stir to melt the chocolate. Add ⅓ cup more cocoa mixture to the chocolate to finish melting it completely. It should be completely smooth when ready; set aside. Put the egg mixture back into the saucepan and place over medium low heat. Continue stirring and adjust the heat so that the mixture heats well, but doesn't overheat (as this may cause the eggs to curdle-don't worry, I have a fix if they do!) If the mixture begins to heat too quickly and rise up, remove from the heat immediately and stir quickly. Continue to cook until the mixture is very hot and leaves a thick film on the back of a spoon (or until 160 F°/71° C). Immediately remove from heat and continue to stir for half a minute. 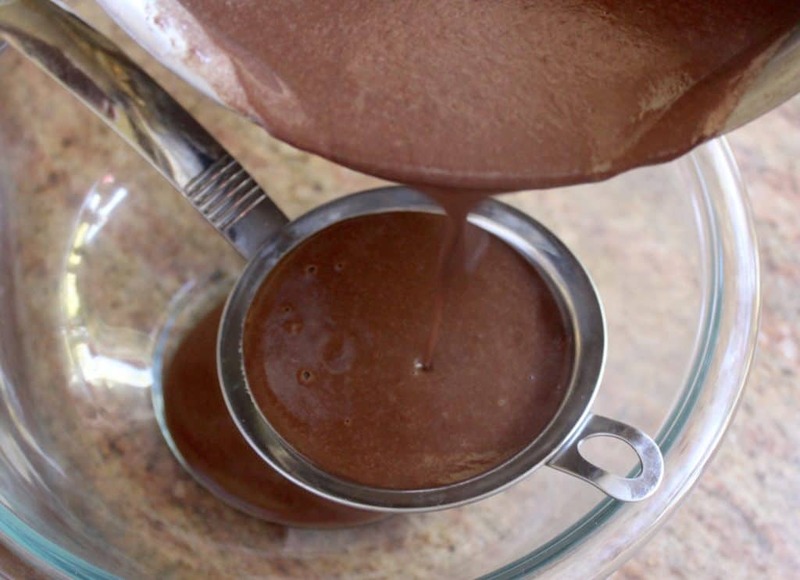 Stir a cup of this hot mixture into the chocolate mixture until smooth. 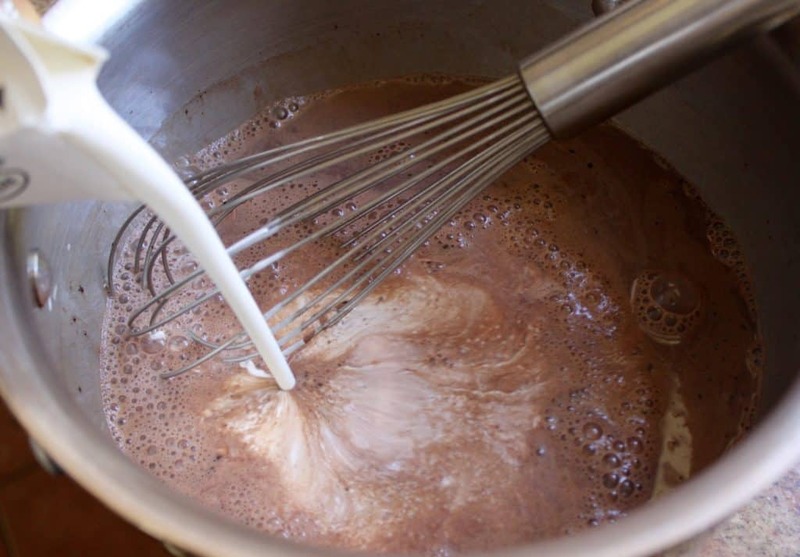 Add the chocolate mixture and vanilla back into the egg mixture, stirring until well-blended and smooth. Pour through a fine sieve into a freezer-proof bowl. Cover and refrigerate for at least 6 hours. 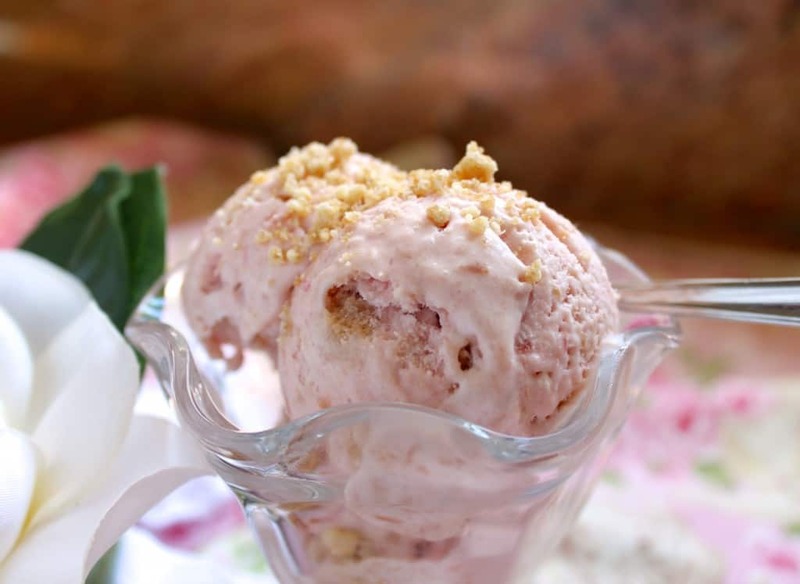 Process in an ice-cream maker according to their directions, then place into a freezer-proof container and place in the freezer for at least 8 hours before scooping into bowls or cones to serve. The difference in using high quality cocoa/chocolate is incredible. Let me know what you think! The box with the printable version of the recipe stops at step 7, omitting the fact that the mixture needs to be processed through the ice cream maker. Oops! Thank you for catching that, Carolyn. I fixed it. I must have not copied all the way to the bottom when I was putting it into the printable recipe card! If you try this, let me know what you think! Thanks again! This was great Ice cream! I love chocolate ice cream. Great recipe. 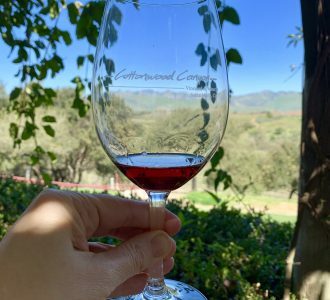 So happy you tried it, it is so good! Thanks, Valerie! I don’t understand why the chocolate in photo #4 looks so thick. When I added 1/3 cup hot liquid to the 4 oz of chocolate, it was very runny. Should there be more than 4 oz of chocolate? Hi Jane, no the amounts are correct. Are you weighing the 4 ounces or are you using a half cup measure of chocolate? I am going to guess that you are doing the latter, in which case, you are more than likely not using enough chocolate. I really, really encourage my readers to buy an inexpensive scale as the difference it makes in cooking, but especially baking, is significant. Looking at this recipe for a second time… However It think I’d like to reduce the sugar. I’m ok with it being far less sweet than conventional ice cream. I’ll report back on how it goes. I also think that the type of chocolate you use might change the need for the amount sugar. 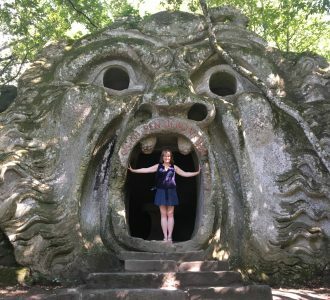 Anyone else interested in this? Hi Tara, I’m so sorry I’m just seeing this question now (I was in the UK for the month of May and wasn’t online very much). 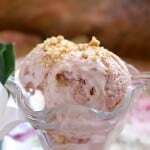 I don’t like ice cream and many other desserts to be too sweet and I think you would find the amount of sugar used with the types of chocolate and cocoa which are in this recipe to be just right. However, if you do decide to use less sugar, I’d recommend not reducing it too much the first time as it may makes changes to the outcome of the ice cream besides just the sweetness. Let me know what you try. I haven’t pulled out my ice cream maker all summer long! I’ve got to try this…it sounds so creamy and delicious! Yes, you’d LOVE it, Cynthia!! 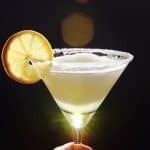 oh this recipe is wonderful! Always a sucker for chocolate, I just want to make this right now! Thank you, Mary! I hope you do! This is so gorgeous. I can practically taste it thanks to the pictures! I LOVE chocolate ice cream, and need it to be as dark as possible–this certainly delivers! Yes, same for me, Elizabeth: the darker the better! What a temptress, Christina. 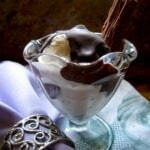 I love that this creamy ice cream is not too sweet and lets the chocolate shine. 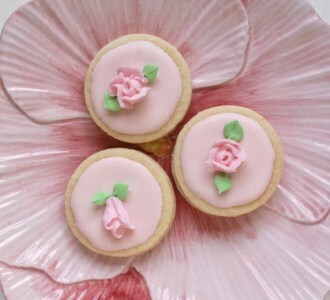 Not just a lovely recipe but your photos are absolutely gorgeous! 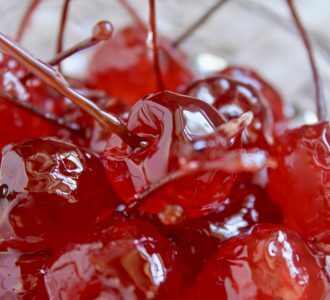 Look rich and delicious, I definitely want a taste! 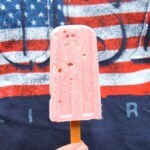 Also not a huge ice cream fan, but I have to say this looks perfect! I use Pernigotti cocoa and think it will be amazing in this ice cream. Just realized – did you mention what percent cacao your bittersweet chocolate was? 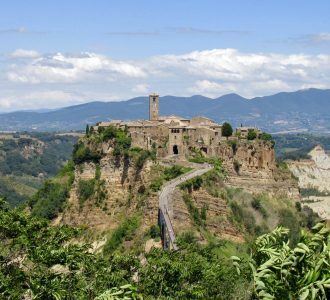 Quite a few steps, yes, but not all that difficult after all… sounds a lot like the recipe for gelato alla crema—only with dark chocolate, and who doesn’t like that? I can imagine the icecream melting in my mouth. Mmmmm. I see that you started to put the list of ingredients in grams as well. But the amounts are missing. Shame. Oh my goodness! I totally forgot to add the metric measurements! Thank you, Louise!! Going to add them now! Sorry! Love ice cream and deep dark chocolate. Great recipe. It really is a fabulous recipe, Suzanne! Thank you! Oh woweee, this looks delicious. I love chocolate ice cream and I really want to just grab a spoon and dive right on in. I have wanted to try custard ice cream for the longest time and this has made me want to try it even more. Beautiful photos! Oh it’s delightful, Dannii! Hope you try it soon! This looks sooo delicious. 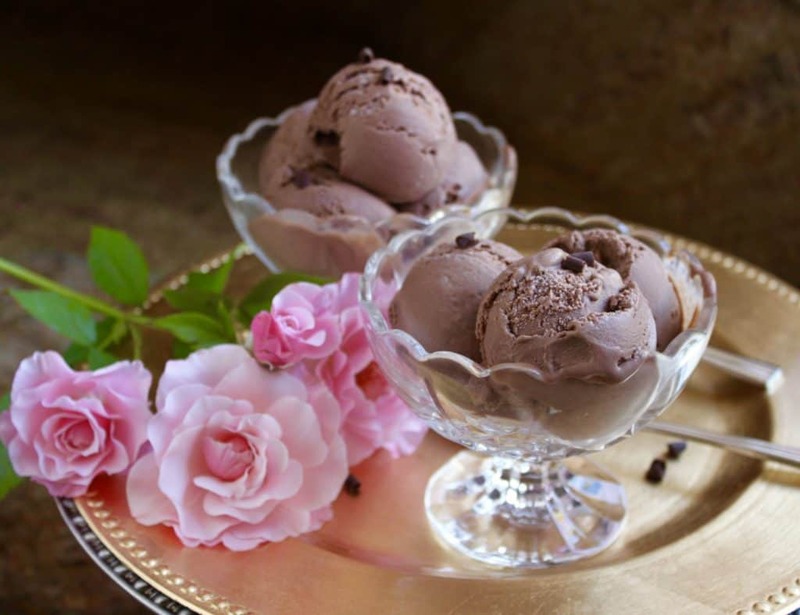 I love chocolate ice-cream, it’s my favorite. It certainly does look and sound amazing. I can almost feel the smoothness on my tongue. WOW!! Just the thing for chocolate lovers.